Silvie’s versatile sets mix house and techno and are heavily influenced by her love for the many faces of electronic music and the many hours spent collecting records from a young age. Italian DJ and Producer Silvie Loto developed a deep connection with electronic music from her early teenage years. 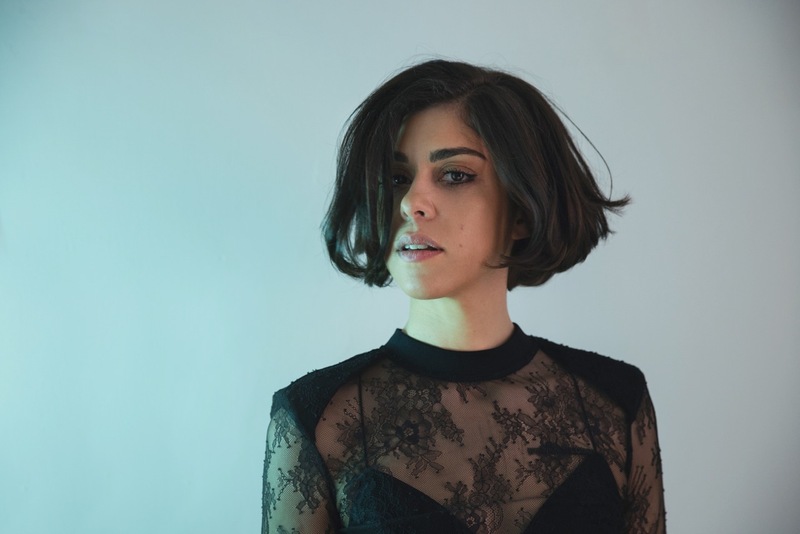 At the age of 17 she fell in love with underground dance music and began to sharpen her skills ahead of arriving at the forefront of the scene in 2008, where her sound had already had began to install itself through an early childhood love of artists such as Depeche Mode, Daft Punk and Groove Armada. It was 2010 in Florence, Italy when Silvie was offered her first residency slot at Tenax’s ‘Nobody’s Perfect’ party, this was then followed up with a second regular slot at Rome’s legendary Goa Club and their famous Thursday night party - ’Ultrabeat’. Silvie began her relationship with Ibiza in 2012, becoming a season regular at Amnesia and their Friday Night party ‘Music On’ as well as later becoming a regular face at DC10 for Jamie Jones’s Paradise party. Silvie showcased her wide palette of sounds delivering a range of productions, some including her own vocals, for Ellen Allien’s BPitch Control label. Most recently this year she presented her last work “Killing Time” on Rhythm Cult.